WOLVERHAMPTON roared back to winning ways with a comprehensive 56-34 victory over Somerset. 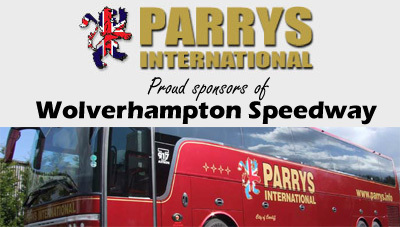 The Parrys International Wolves ended their run of three straight Premiership defeats as they kept the pressure on league leaders Belle Vue. 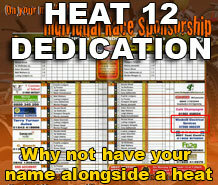 Kyle Howarth, who was back in action following a lay-off through concussion, produced his best performance of the season with a paid maximum. 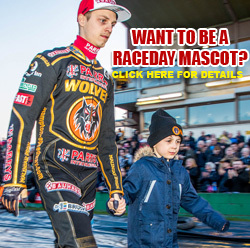 Swedish duo Freddie Lindgren and Jacob Thorssell also went unbeaten by an opposition rider, the latter reaching double figures for a fourth home league meeting in succession. Both Rory Schlein and Sam Masters chipped in with two race wins apiece while reserve duo Nathan Greaves and Ellis Perks battled harder than their two points each suggest. 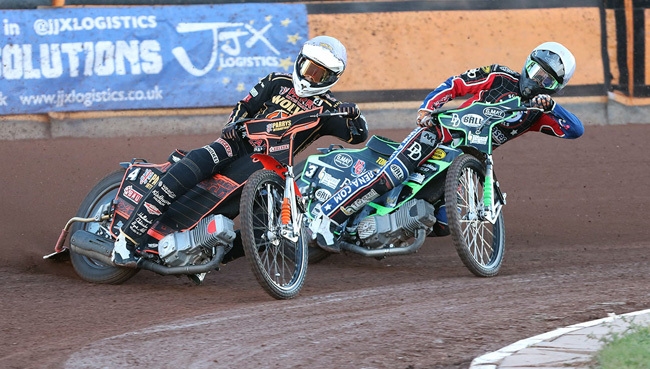 Skipper Freddie Lindgren said: "It was very important for us to hit back with a win tonight and it was an impressive full team performance. "We were particularly pleased to see Kyle come back how he did tonight and it shows how much we missed him after he crashed out in the home defeat to Poole. "He showed great mental strength and determination to come back here and put that behind him and it shows how much of a key player he has been for us this year. "We've faded a little bit in recent weeks but hopefully tonight was where we turned things around again as we come to the business end of the season." 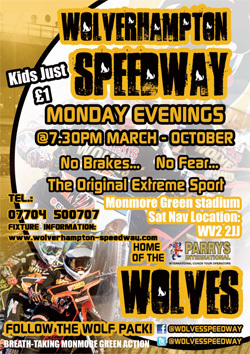 The Parrys International Wolves are back in action next Monday when they host Poole at Monmore Green (7.30). WOLVERHAMPTON 56: Jacob Thorssell 13+2, Kyle Howarth 12+3, Freddie Lindgren 10+2, Rory Schlein 9+1, Sam Masters 8, Ellis Perks 2, Nathan Greaves 2. SOMERSET 34: Patrick Hougaard 8+1, Cameron Heeps 7, Jake Allen 7, Charles Wright 5+1, Lewis Kerr 4+1, Richard Lawson 3+1, Josh Grajczonek R/R.